Let’s face it – nothing beats the feeling of a soft blanket that is ready to ‘hug’ you and dry you after a warm bath or a quick shower. Aside from this, the best bath towels and towel sets can create a statement in your bathroom if aligned properly. This way, they can fit any contemporary style and timeless luxury. The good thing is that nowadays, there is a wide range of fashionable colors to designs, and finding the perfect towel set is quite easy. Another great thing about bath towels is that there are many different materials which offer thickness, softness and easy drying. Aside from cotton, there are materials like bamboo cotton, used cotton and sea cell in different colors, weights and textures. 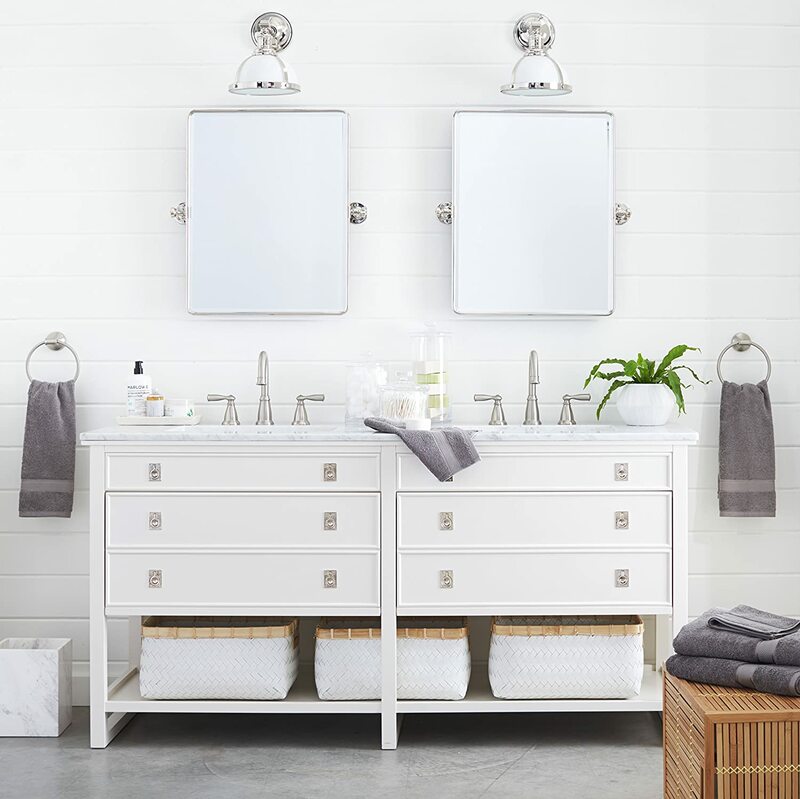 No matter what your interior style looks like, we are rounding up the best bath towels and towel sets fro you – in a palette of colors and different designs. 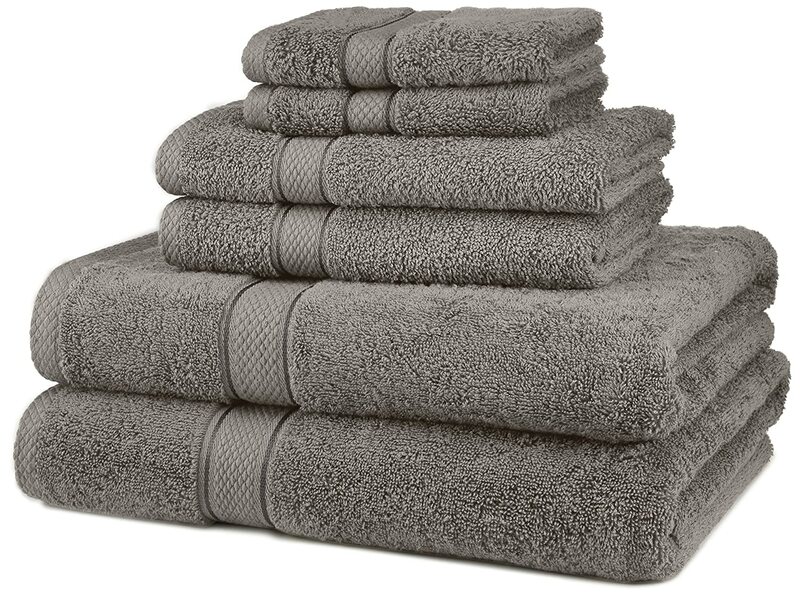 These are one of the best bath towels in 2018 with many reviews. They are made of 100% high quality cotton and are imported. The set includes two bath towels, two hand towels and two wash clothes. If you are looking for a specific color, there is a palette of 10 different ones to choose from. 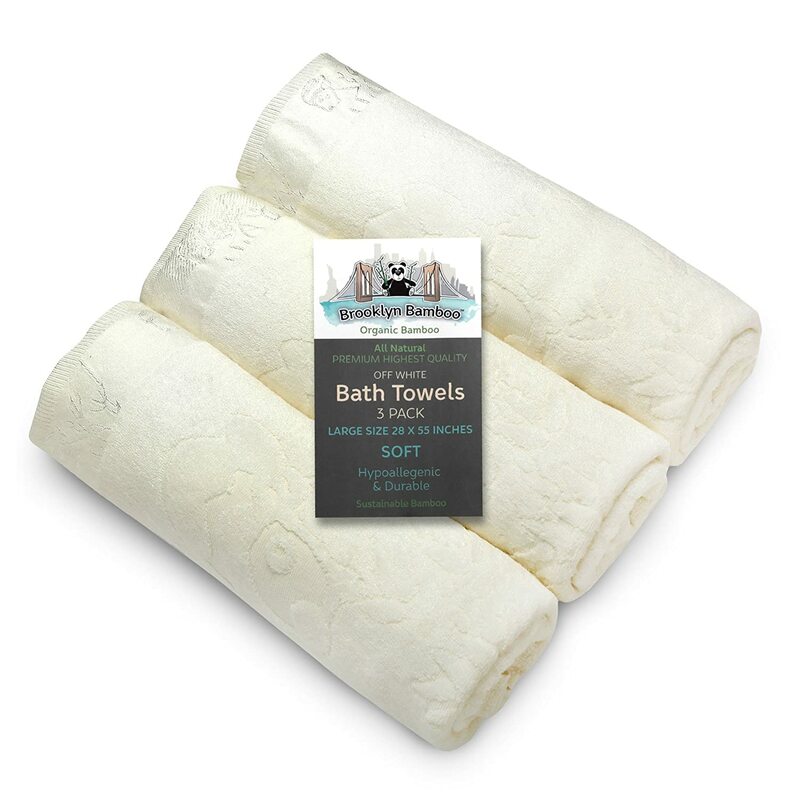 Made from heavyweight Egyptian cotton, the softness, absorbency and durability of these products are great. Machine washable and dryable, they are meant to be washed separately on first use and won’t change their looks, feels and performance. Manufactured with OEKO-TEX Standard 100 factory, these bath towels have a certification system that ensures that they meet high safety and environmental standards. Looking for the perfect towel set? 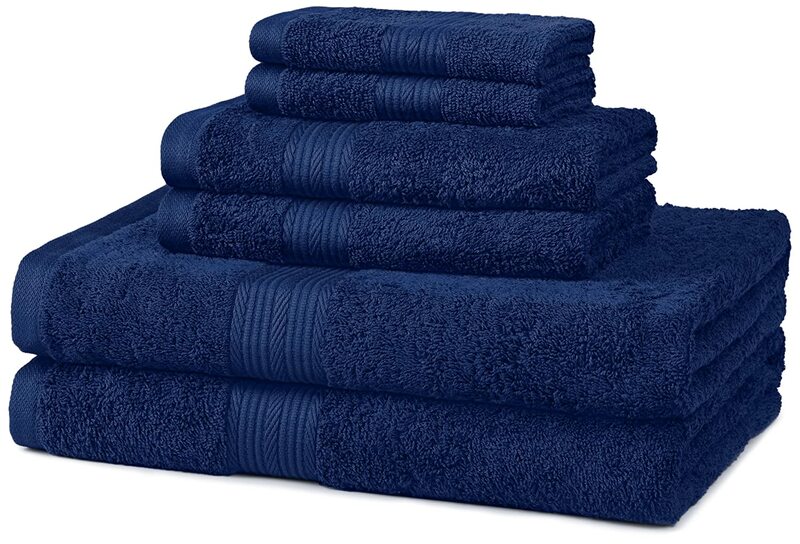 This is one of the bestselling towel sets and a quality collection that is available in seven different colors. The set is made from 100% cotton and includes six main pieces – (2) 54 x 30 inch bath towels, (2) 26 x 16 inch hand towels, and (2) 12 x 12 inch washcloths. Softness, tear-resistance and strength are one of the main features of this set – designed with a classic and simple pique border. The colors are vivid and fade-resistant, all thanks to the OEKO-TEX certification which ensures textiles meet high safety and environmental standards. 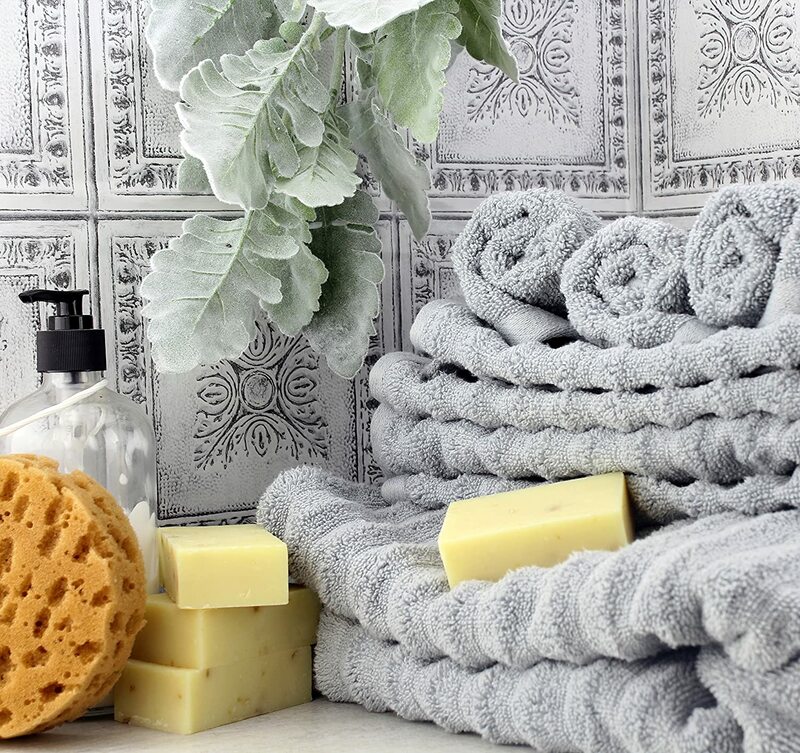 These bath towels are soft, absorbent and durable – made from Brooklyn Bamboo and perfect for different needs. They also dry faster than cotton towels and are made of premium quality organic bamboo that is hypoallergenic, 100% non-toxic and anti-fungal. According to most of the reviews (and the manufacturer’s note), these towels also get softer after each wash which is a big plus too. The set basically includes three different bath towels which measure 27.6 by 55.1 inch each, making them ideal for wrapping yourself around one. They are lightweight, not too thin and won’t fall apart. Is cranberry your ideal color for a bath set? With the Luxury Hotel and Spa Towel sets, you can choose it as well as other colors including white, wedgewood, grey and beige. The towels are made of 35% natural organic bamboo and 65% Turkish cotton. You can choose from a set of four, set of six or any other alternative you want. They are soft and mimic the softness of cashmere with an absorbency that surpasses cotton. 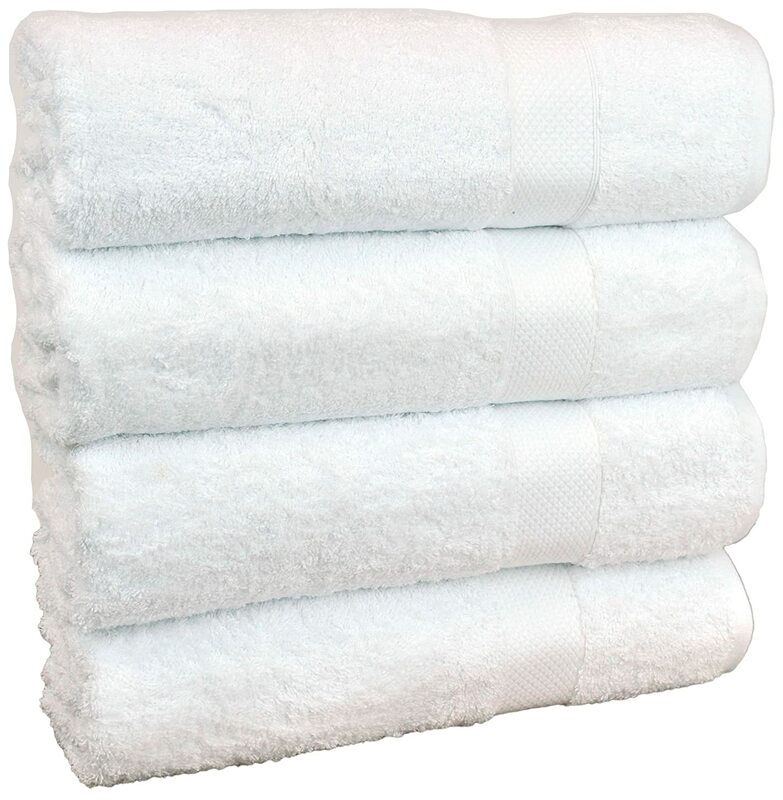 According to the reviews, they are purchased by large 5-star hotels internationally – and are safe for families, guests and anyone looking for a soft, plush and silky towel set. 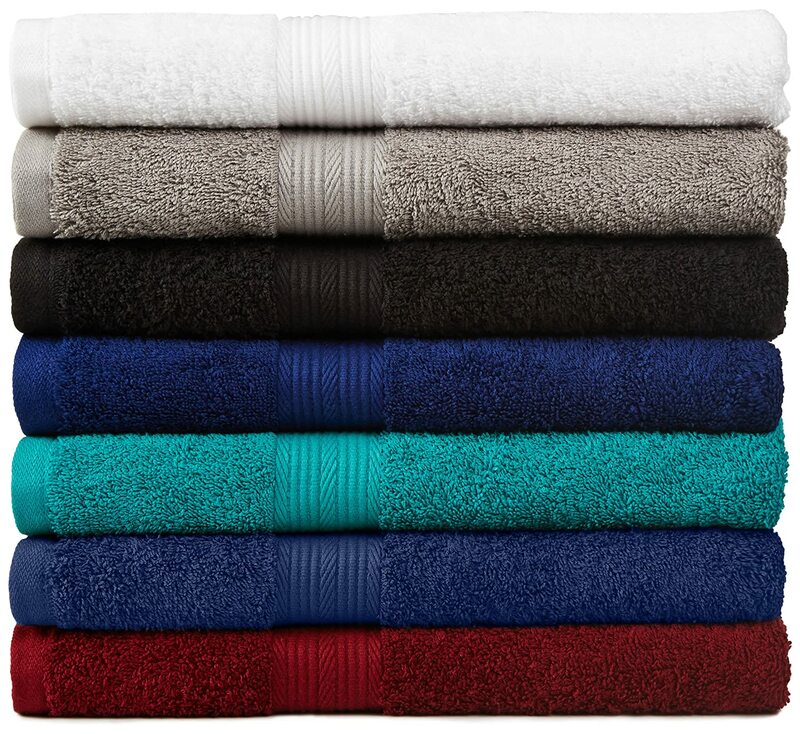 Available in white and gray, these are some of the best bath towels out there on the market. 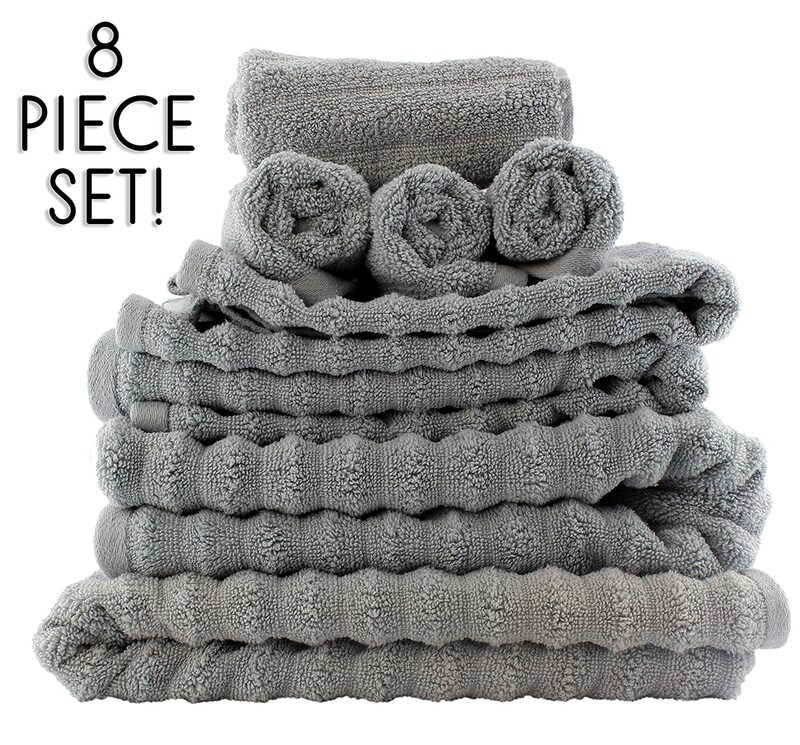 The towel set comes as fully complete – including eight pieces with two bath towels, two hand towels and four washcloths. The ultra absorbent, soft, quick-dry and lightweight twist fibers will take away the moisture from your body or face – and fit the washing machine with ease. When it comes to dimensions, the Bath towels measure 55 x 28 inches, hand towels are 24 x 16 inches each and the washcloths measure 12 x 12 inches. In the end, buying towels online may be a tricky decision for many people. However, all of the best bath towels and sets mentioned above are praised with 5-star reviews and used by millions of people around the world. Plus, the convenience of receiving fast and reliable shipping makes shopping great – and using these bath towels more amazing.